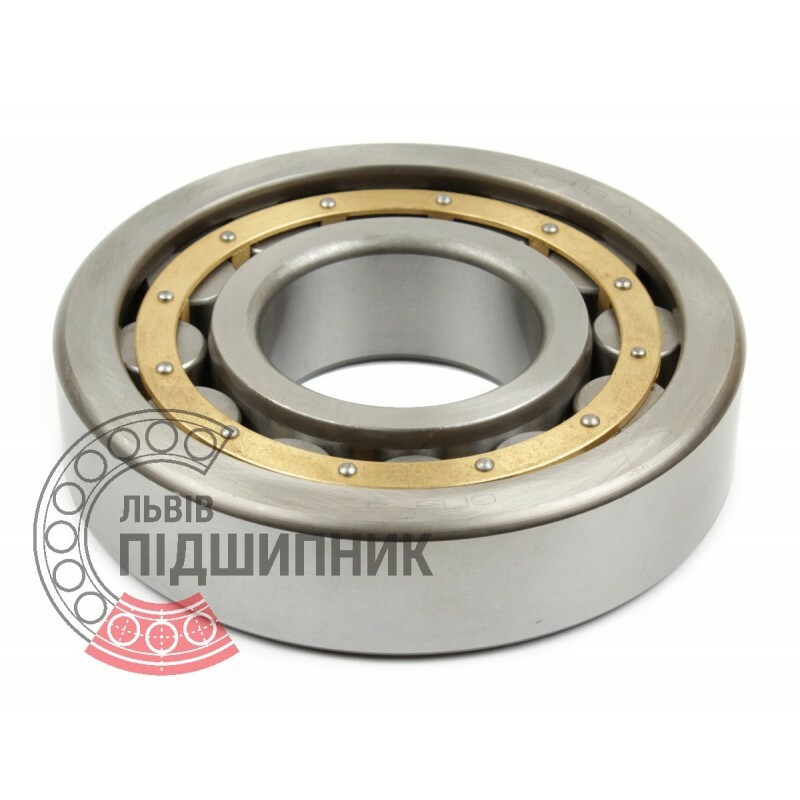 Cylindrical roller bearing NU413M DIN 5412-1 GPZ-4. Net product price: 1 383,36 грн. Gross product price: 1 660,03 грн. Hurry up! Last items in stock! 1 660,03 грн. Bearing NJ413 CPR, China. Type - cylindrical roller with one flanged inner ring. Dimensions: 65x160x37 mm. 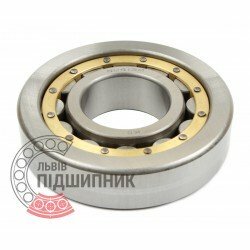 Corresponds to the bearing 42413 GOST 8338-75. Hurry up! Last items in stock! 161,96 грн. 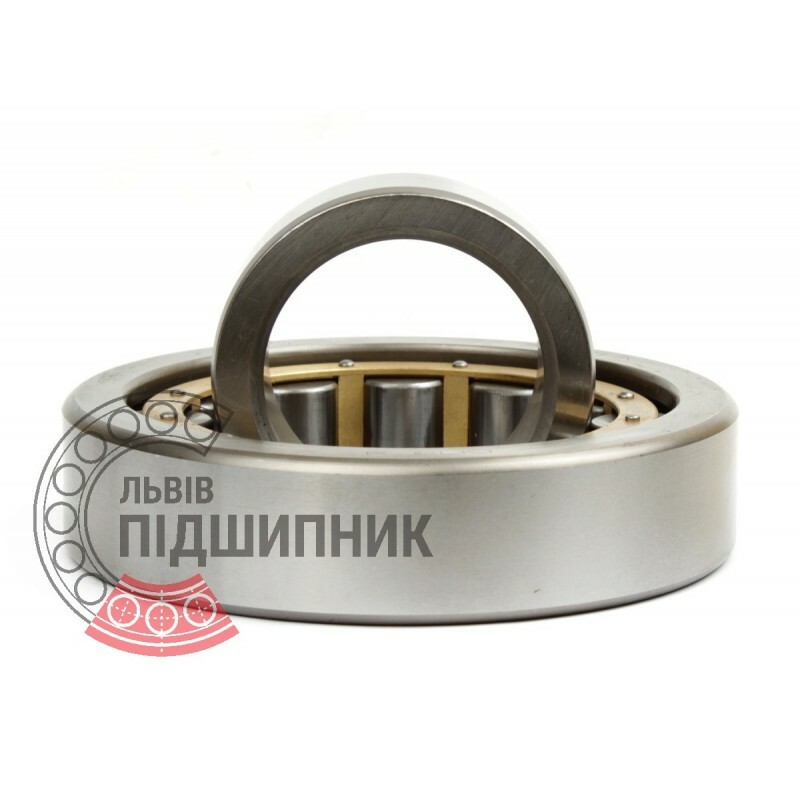 Bearing NU413MA CPR, China. Type - cylindrical roller without flanged on inner ring. Dimensions: 65x160x37 mm. 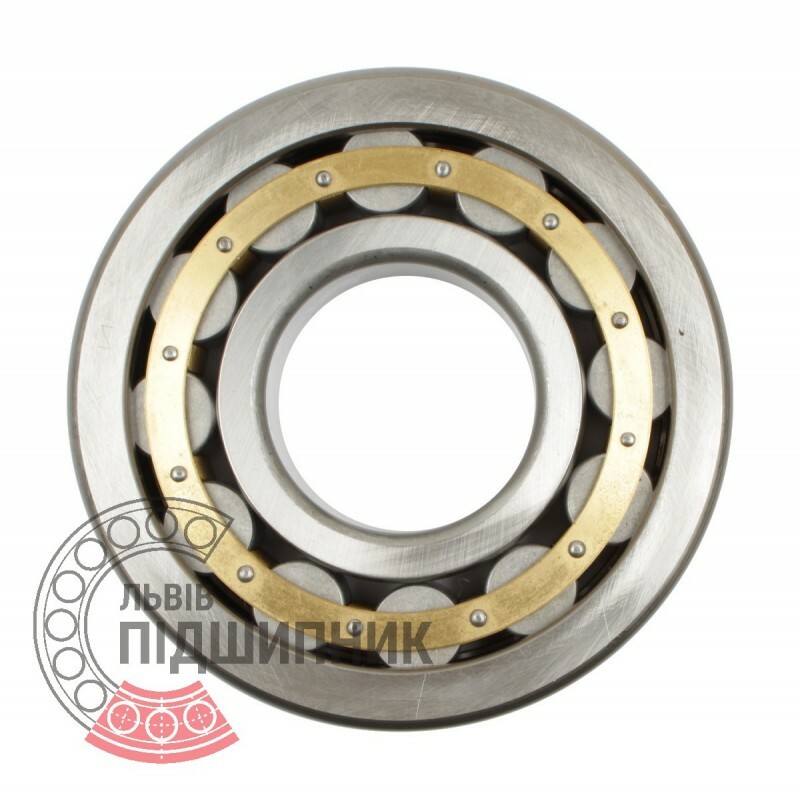 Corresponds to the bearing 32413L GOST 8338-75. 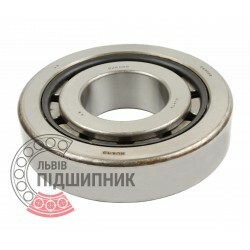 Net product price: 773,19 грн. Gross product price: 927,83 грн.